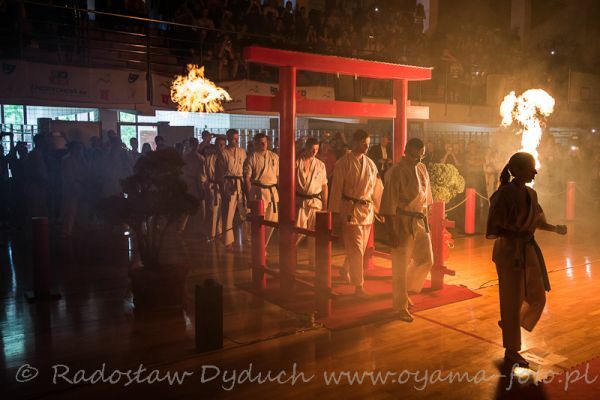 The 22nd Polish OYAMA Karate Championships in KUMITE was held in Andrychów. Hanshi Jan Dyduch 8th dan, the President of OYAMA Polish Karate Federation took patronage over the championships. 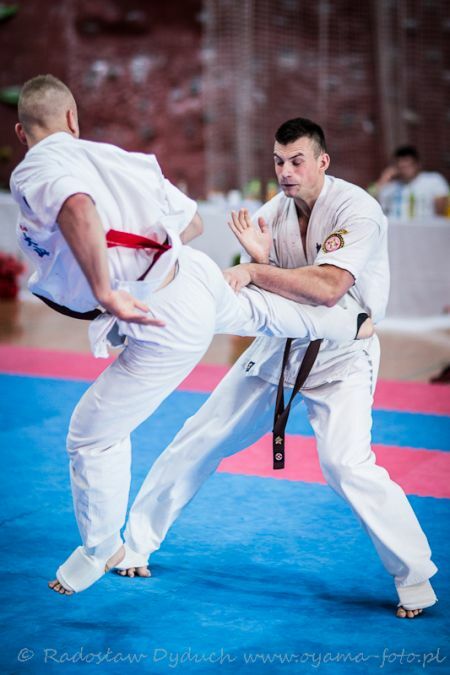 Tournament was organized by Malopolski Karate Club and its leader Sensei Jacek Kasperek 4th dan. Around 400 female and male fighters, representing 36 clubs, took part in the championships. 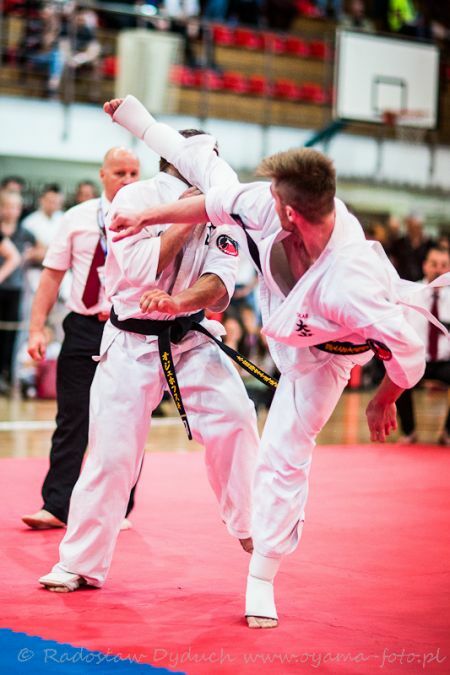 They represented 36 leading clubs of: Oyama Karate and Kyokushinkai Tezuka Group. Shihan Eugeniusz Stanislawek 6th dan, the President of European Kyokushinkai Tezuka Group and Shihan Andrzej Pierzchala 7th dan OYAMA IKF director of schooling division were also present during the competition. 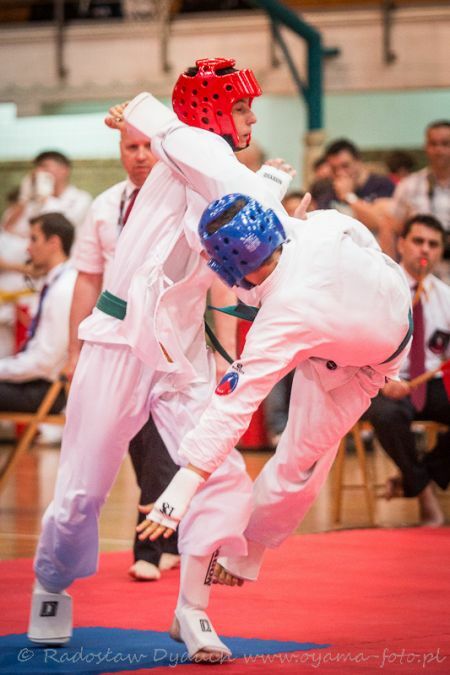 Shihan Pawel Pajdak 6th dan was the head referee. The duties of the mat referees were fulfilled by Shihan Eugeniusz Stanislawek 6th dan, Shihan Witold Choiński 6th dan, Shihan Rafal Majda 5th dan, Shihan Ryszard Zolty 5 dan, Shihan Boguslaw Plewka 5th dan, Sensei Robert Bretner 4th dan, Sensei Mariusz Pawlus 4th dan, Sensei Dariusz Szulc 4th dan and Sensei Tomasz Klimaszewski 4 th dan. Saturday morning started with Light–contact competitions on tree tatami. Same day, afternoon was reserved for prestigious Knockdown tournament. Sunday was planed for the Junior Polish Championships in Semi-knockdown. The competition was at very good organizational level. 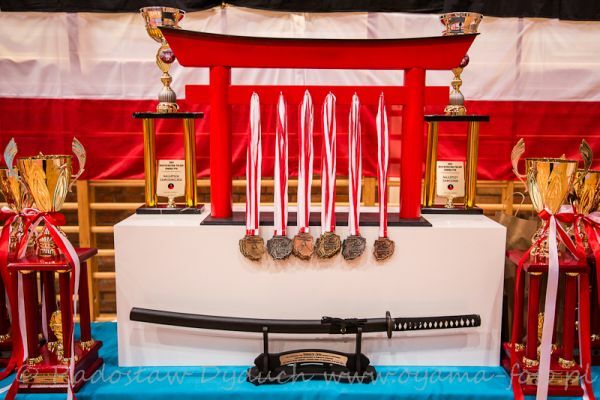 The winners received nice trophies sponsored by OYAMA Polish Karate Federation.